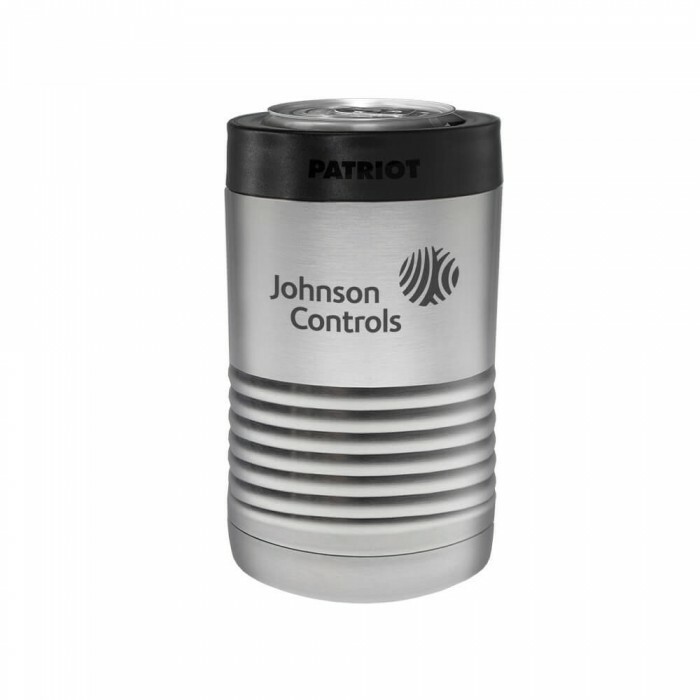 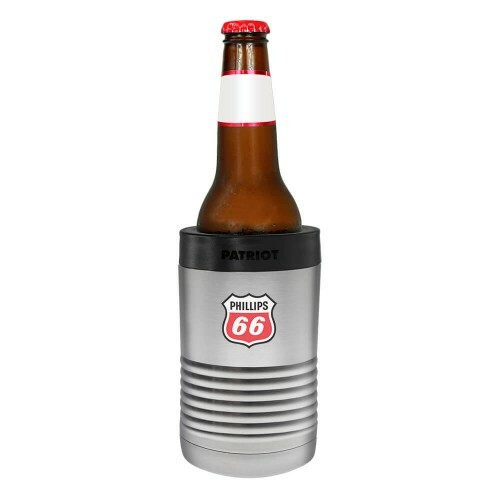 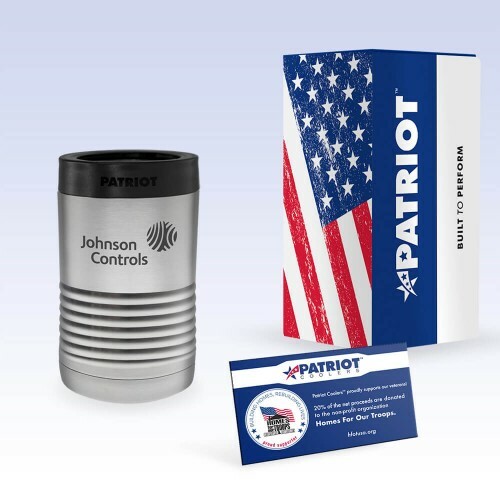 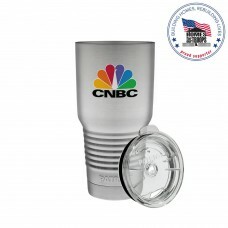 The Patriot 12oz insulated stainless steel can keeps your favorite drink ice cold or steaming hot for hours. 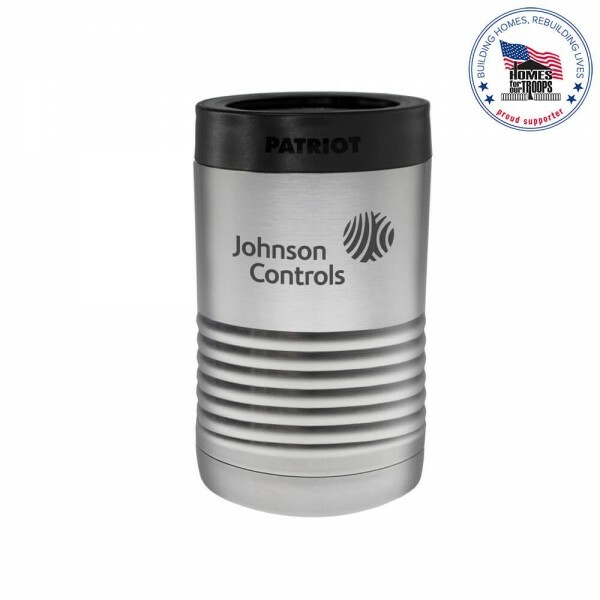 Patriot products are designed with the highest quality materials to withstand the toughest conditions. 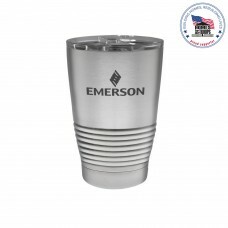 interior copper lining coating for exceptional temperature retention. Locking Gasket - Perfect for securing cans and bottles in place. 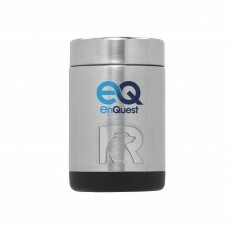 Size: 3L" x 3W" x 5H"
Carton/Dimensions: 21L" x 14W" x 13H"